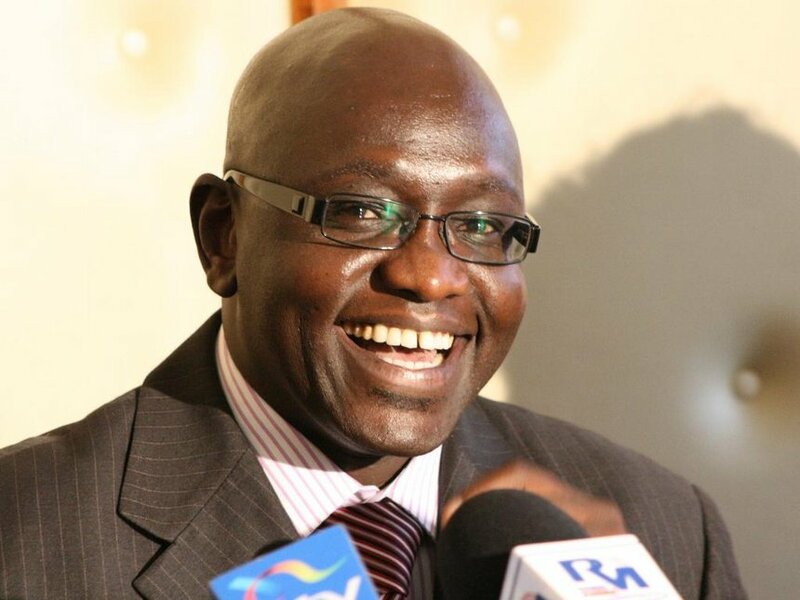 EKURU Aukot, the man of the moment, was yesterday relishing his inclusion in the fresh presidential election after a protracted court battle. Of course, coming hot on the heels of a withdrawal by NASA leader Raila Odinga, there was reason the man was excited. He could pull a surprise in Kenya’s history by steadying the election date and perhaps inherit some influential constituency of voters. But one man, Cyrus Jirongo, was agonising after the court declared him bankrupt, consequently locking him out of any public office. The former Lugari MP will have his property in receivership for the foreseeable future. THERE is talk of some NASA legislators abusing the respectable “Honorable” title to cash in unlawfully without breaking a sweat. NASA legislators have tactfully boycotted House sessions, yet make technical appearances to sign the register in order not to lose their seats and earn some sitting allowance. A NASA legislator was heard on Tuesday afternoon in Parliament’s corridors urging his colleagues to leave the precincts of the august House immediately after signing the attendance list to join other members in boycotting the session. It is said the MP persistently prevailed upon his colleagues to leave, since they were assured of their salary for this month after clocking in. A Jubilee-leaning lawyer was on Tuesday night caught flatfooted by obsolete legal arguments. With the topic of discussion being the consequences of NASA leader Raila Odinga’s withdrawal from the presidential race, the lawyer failed terribly to quote constitutional provisions to buttress his viewpoint. His colleagues, youthful lawyers, devoured him on his ignorance as they demolished his arguments. The lawyer tried to defend an illogical argument that was not even grounded in law. COULD a number of arrested M-Pesa fraudsters have been police officers? Several M-Pesa agents defrauded of over half-a-million shillings by con artists are at their wits end after police failed to charge the conmen. The M-Pesa agents laid a trap and arrested two con artists whom they frog-marched to a police station in Starehe police division, Pangani. However, almost a month-and-a-half after recording their statements and identifying the suspects, police have not taken them to court. The victims now want Inspector General of Police Joseph Boinnet to take up the matter, which is said to have been filed at the Pangani complaints office.